In an exchange filing today, Petron Malaysia Refining & Marketing Bhd says its revenue rose 29.34 per cent to RM3.13 billion from RM2.42 billion previously due to stronger sales and higher international oil prices. KUALA LUMPUR: Petron Malaysia Refining & Marketing Bhd’s net profit rose 1.57 per cent to RM92.42 million in the second-quarter (Q2) ended June 30, 2018 from RM90.99 million in the same period previously. 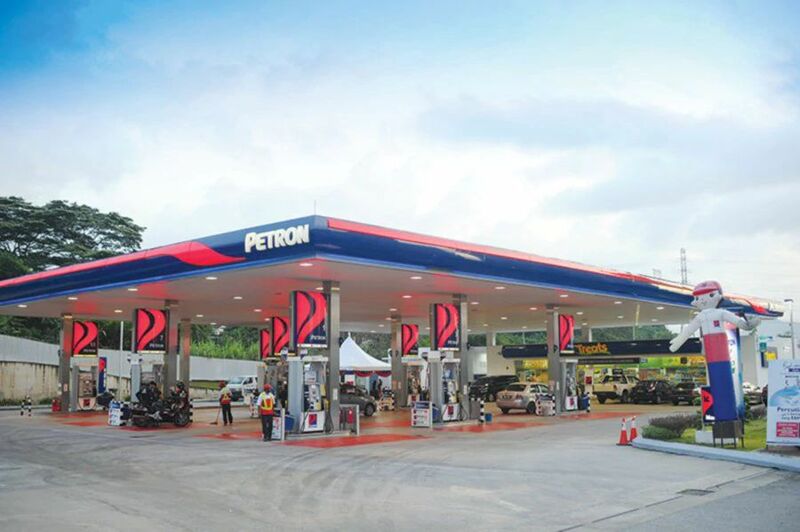 In an exchange filing today, Petron Malaysia said its revenue rose 29.34 per cent to RM3.13 billion from RM2.42 billion previously due to stronger sales and higher international oil prices. For the first-half of 2018, the company’s net profit slipped 17.54 per cent to RM164.55 million from RM199.54 million, while revenue increased 17.71 per cent to RM5.85 billion from RM4.97 billion. Chairman Ramon S. Ang said Petron Malaysia continued to see strong demand and preference for Petron’s premium products and services underscored by higher sales volumes. “We are focused on expanding our presence and thrive in this highly competitive market through elevating service excellence and offering more innovative products,” he said in a statement. The company noted that it would continue to mitigate exposures to price risks through its risk management system in light with the persistent geopolitical situations affecting oil market and volatilities in oil prices.